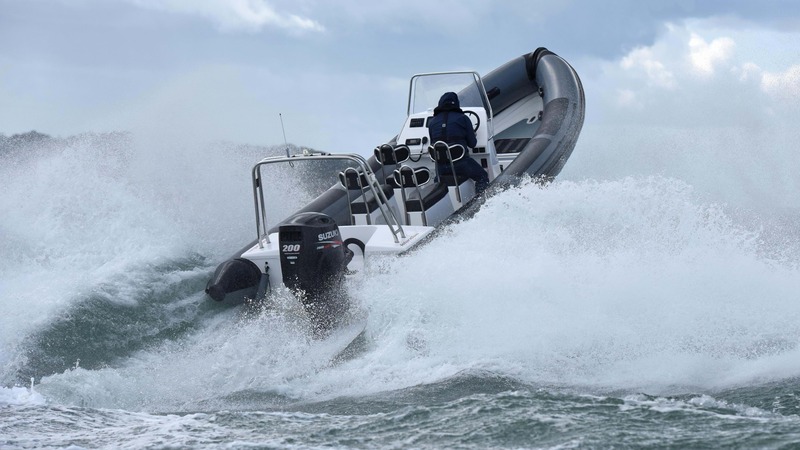 Island RIBs design and manufacturer a range of 7.0 - 10.0 meters rigid inflatable boats at their workshops in East Cowes on the Isle of Wight. They offer flexible configuration of cabins and consoles making them perfect for both commercial and leisure use. Get in touch with Island RIBs to find out more about their Suzuki-powered boat packages.